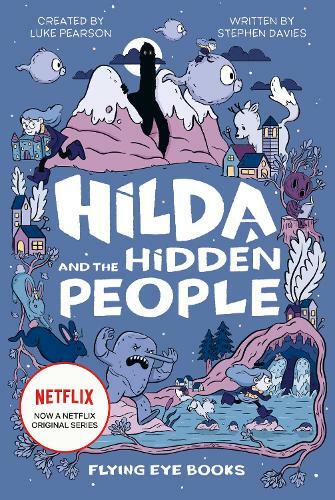 To celebrate the new Netflix adaptation of its Hilda comic series, Flying Eye Books is publishing a new series of the illustrated middle grade novels – join them for an exclusive preview screening of the animated show, as well as the launch of the first book in the series, Stephen Davies Hilda and the Hidden People. We'll be screening the first episode, and Stephen will be around afterwards for a Q&A and to sign copies of his beautiful book. Tickets are £9.99 including a copy of the book, or free to just attend the screening.